As another the year comes to the end, I once more think about the things that have happened in the past and what might come in the future. I’ve got so much to be thankful for, but I’ll keep it writing-related 🙂 (you’re welcome!). 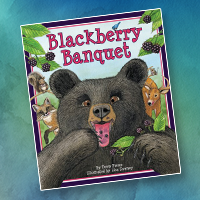 Last year couldn’t have begun any better, with Sylvan Dell’s acquisition of Blackberry Banquet. 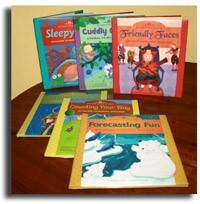 January also brought the release of my award-winning picture book series, Mother Goose Rhymes. 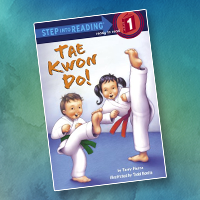 I also found out that my easy reader, Tae Kwon Do! 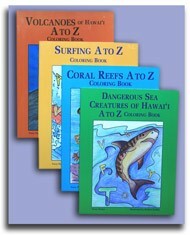 was named on the Bank Street College Best Children’s Books of 2007. For the first time ever, I was receiving “outside” validation for my writing (something that I believe all writers need, no matter where we are in the process). That same month, I also attended a fabulous Ventura/Santa Barbara SCBWI Retreat on cyber-promotion, which led to my blog. I was also able to do some school visits, which I loved. 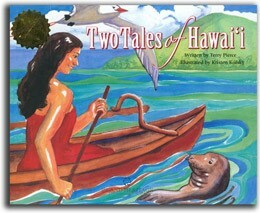 I attended many educational and enlightening SCBWI events and did some other fun speaking engagements. 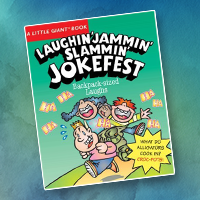 I was surprised in July when I found out that Sterling Publishing was using jokes from Greatest Goofiest Jokes as part of a compilation joke book, Laughin’ Jammin’ Slammin’ Jokefest. And I finally *finished* my first novel, Out of the Storm (of course, we all know that a novel isn’t really finished until it’s acquired and your editor says its finished). Yes, it’s been a very good year. 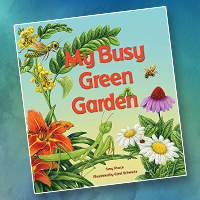 Looking ahead, I now get to shop my novel around, along with a handful of other picture book and easy reader manuscripts that I’ve toiled over for quite some time. I look forward to doing more school visits, book signings and discovering those seeds of stories that are still hidden deep in my mind. I’m eagerly anticipating the release of Blackberry Banquet in July and looking forward to working with Sylvan Dell in promoting it. And I’m looking forward to continuing with my blog, hopefully reaching my goal of helping other authors, sharing some of my experiences and contributing to the writing community that has helped me so much. I’m going to take a little “winter vacation” from blogging, from Dec. 21 – Jan. 7. Please check back in with me in January. I wish you the happiest of holidays and a very prosperous new year! Congrats on all of your successes. 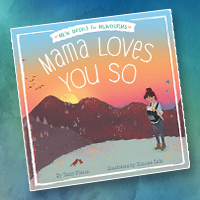 It’s inspiring to know that great things happen in the children’s writing biz.I grew up in Santa Barbara and my ears always perk up when someone mentions it. 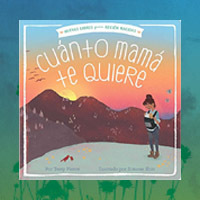 I see in the SCBWI newsletter that the SB/Ventura chapter seems to be quite active. Wish I still lived near enough to participate in it.Good luck in the new year!